There are many indications of change and uncertainty in April. Mercury is moving slowly conjunct Neptune (Mercury + Neptune = confusion). ​Venus conjuncts Neptune just as Mercury re-enters its sign of debilitation. ​reflecting a need to reorder our lives. These transits shake things up and can be used to change our lives for the better. ​The world will certainly be shaken in April. The future is yours to mould. ​Here are the ingredients. ​As planets continue to gather in Sagittarius, the sign of 'doing the right thing', the stage is set for some big shake ups that will reshape and reorder our world in the coming years. Things will be brought up from the past, to be dealt with now; things that cannot be put off any longer. We are, however, likely to leave it until we have no choice left. This is what we do, and the journey from Sagittarius to Capricorn, which begins in 2019, and takes a firmer hold in 2020. ​It’s time to get real, and realize that reality is our friend, not our enemy. Take on 2019 and win! We are the new prospectors, but we do not carry shovels or search for gold. We are mining for the gems within, using maps of the heavens to guide us. This search is not a digging into our past for the sake of it, but to more clearly understand our current state and future direction. We look back only for signs on how to move forward. 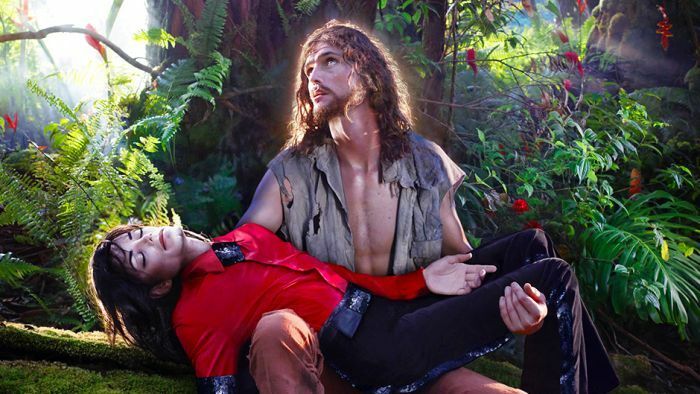 With the south node (Ketu) joining Pluto and Saturn in Sidereal Sagittarius, the singer Michael Jackson is in the news again, as we struggle to get to the truth of his behaviour with young boys. Ketu brings things up from the past, but it also brings confusion. In April 2019, Jupiter stations at 0 degrees of Sidereal Sagittarius, remaining at this degree from March 29 until April 23. This is a gap in the zodiac, between Scorpio and Sagittarius; when we prepare for the worst (Scorpio) and hope for the best (Sagittarius). Join me for online discussions each month via zoom meeting. Discover how to work with the transits based on your horoscope. Join a private facebook group, with access to hidden content. Ask questions and learn more about your Vedic chart in a friendly and encouraging environment. Get your Vedic horoscope and timelines as PDF files. Please email me with your exact time, date and place of birth once you become a patron.